My name is Maria and I'm 21 years old. I am currently studying a BSc Psychology and Health Studies degree at De Montfort University whilst also having a passion for beauty. 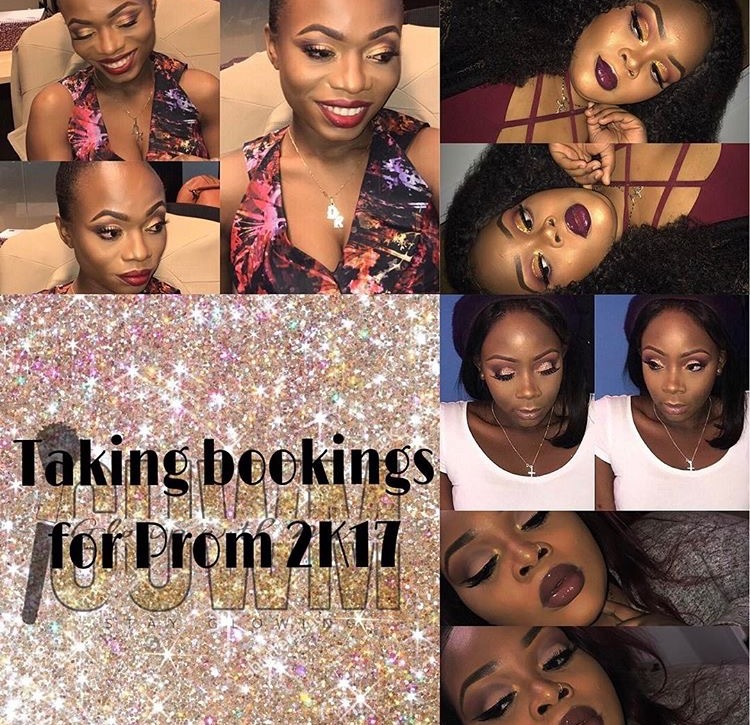 My creativity and love for makeup have encouraged me to strive to become a makeup artist, offering makeup services to people for affordable prices and starting a YouTube channel, bringing me one step closer to my dreams. I have received an incredible amount of support but I have also had to experience some downfalls where I doubted my abilities because I compared myself to other people. I quickly learned that we are all different in our talents and that there can never be a replica of you. I really needed to believe that I stood a chance out there in the fast paced world that we are living in, and once I believed others did too. I aspire to be someone other girls can look up to and know that I too have experienced insecurity about my image. If I ruled the world I would love to fill the fashion industry with more plus size clothes so that I wouldn’t have to feel ashamed about not finding my size. My dream is to one day have my own beauty products being sold in stores worldwide. On that note; please remember that there is no dream unreachable as long as YOU take the steps to making that future bright!